BEST SINGER SONGWRITER, NEW MEXICO, 2011. ALBUQUERQUE THE MAGAZINE. BEST MALE VOCALIST, NEW MEXICO, 2013. ALBUQUERQUE THE MAGAZINE. BEST MUSICIAN, NEW MEXICO, 2013. ALBUQUERQUE THE MAGAZINE. TOP MUSICIANS, NEW MEXICO, 2014. ALBUQUERQUE THE MAGAZINE. VOTED BEST VOCALIST, NEW MEXICO, 2017. ALBUQUERQUE THE MAGAZINE. TOP INSTRUMENTALISTS 2017, NEW MEXICO by ALBUQUERQUE THE MAGAZINE. TOP MUSICIANS, NEW MEXICO, 2015. ALBUQUERQUE THE MAGAZINE. 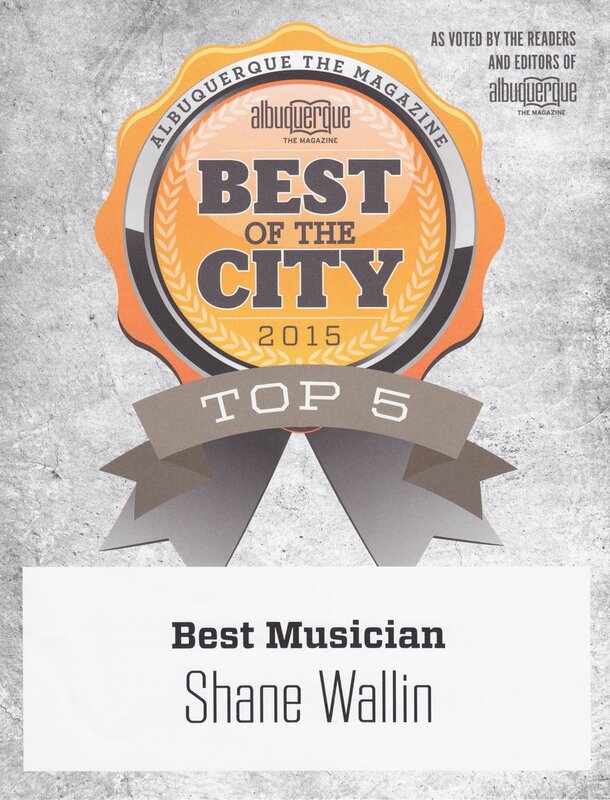 "COOL HONOR".SHANE WALLIN VOTED BEST VOCALIST, NEW MEXICO. ALBUQERQUE JOURNAL 2017. ALBUQUERQUE JOURNAL WRITEUP 2017. SHANE WALLIN SETS HIS SIGHTS ON THE NEW YEAR. 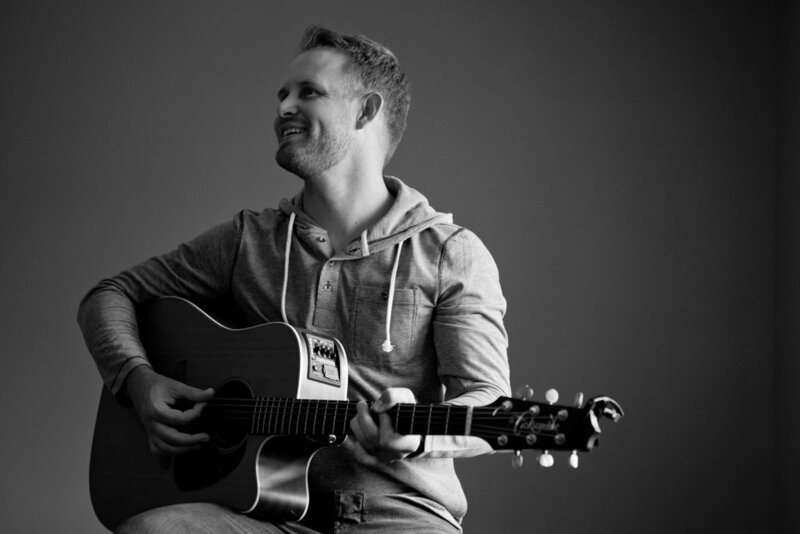 SHANE WALLIN, VOTED BEST VOCALIST, NEW MEXICO, by ALBUQUERQUE THE MAGAZINE, 2017. ALL RIGHTS RESERVED, STEVEN SHANE PRODUCTIONS & SHANE WALLIN MUSIC,LLC (C)(P). 2017.